Read the news about the changes here. The new site is located at http://www.tclarchive.org, hosts the old tcl scripts from egghelp.org and is accepting new tcl scripts submissions. Good news, considering that slennox @ egghelp.org hasn't been active for quite some time and tcl scripts submissions were closed. 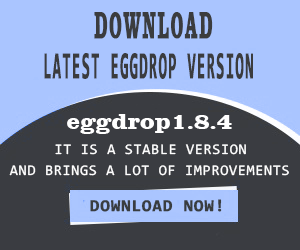 The egghelp.org tcl archive was one of the web's premier repositories of Tcl scripts for Eggdrop, allowing you to search or browse hundreds of scripts that enhanced your bot's functionality. At last update 7 October 2014 it reached over 1743 hosted tcl scripts by 939 authors.